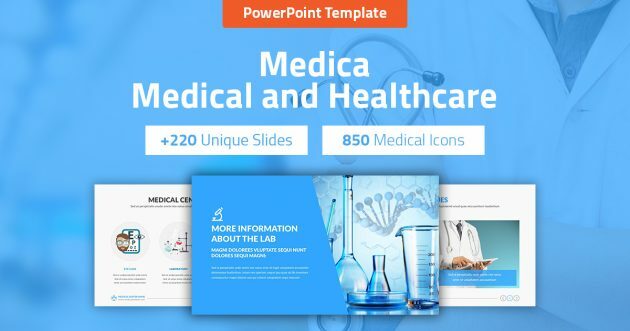 Attract and impress your audience with this amazing, creative and modern presentation that contains the most useful Medical slides, take your (Clinic / hospital / Healthcare center) to the next level of excellence, save days of hard work, this presentation is so easy to edit, just few clicks and you will be ready. This template contains tons of custom medical slides. 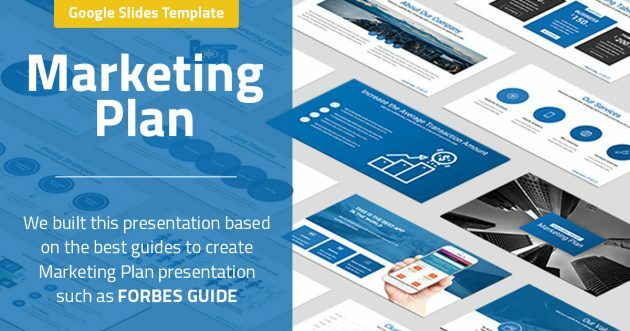 All the slides and information are easily and fully editable. 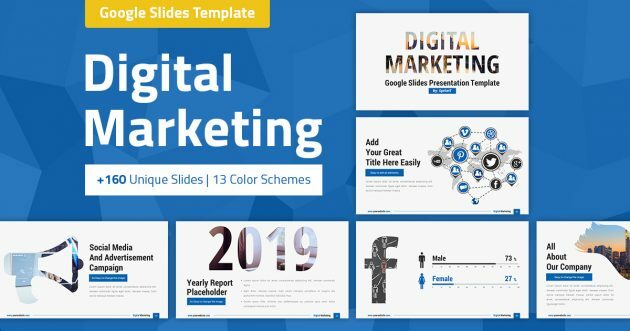 We used image placeholders and master slides, you only need the Google Slides to edit all the information, images and shapes. It’s so easy to use, you won’t need special skills. Buy it now! +220 creative, modern and unique slides. Fully editable and customizable slides. Icons File contains +850 Indexed medical icons ready to use and easy to change size/color. 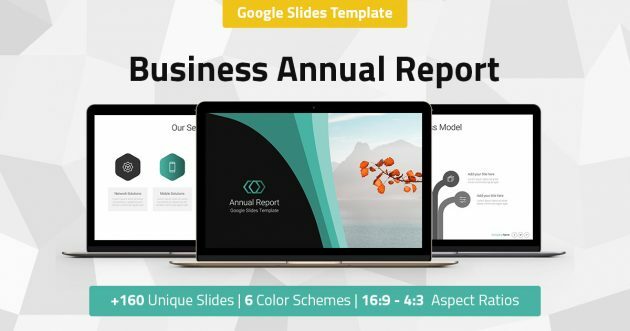 You just need Google Slides to edit all slides, there is no need to use Photoshop. 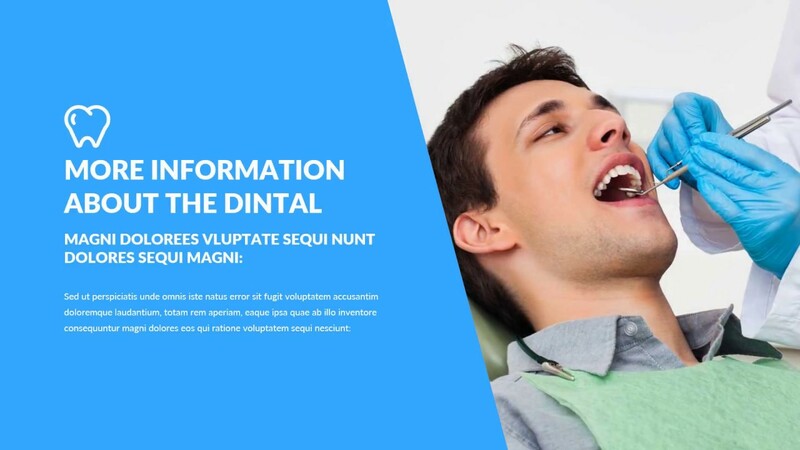 We used image placeholder for all images.